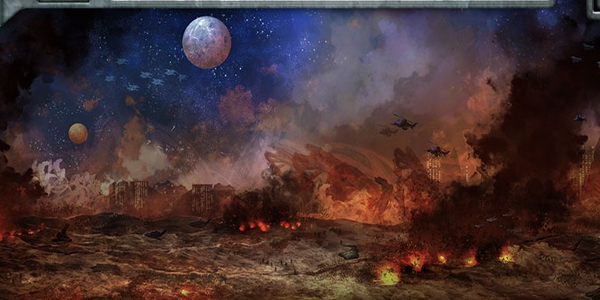 Challenge Games is releasing its newest massively-multiplayer, collectable card game Planetstorm. The world had been a lush utopia, but after having been ravaged by a generation of warfare of Man versus Machine, the world is now in ruins. It is now up to every player to build a team to crush the Machines and determine the fate of humanity.